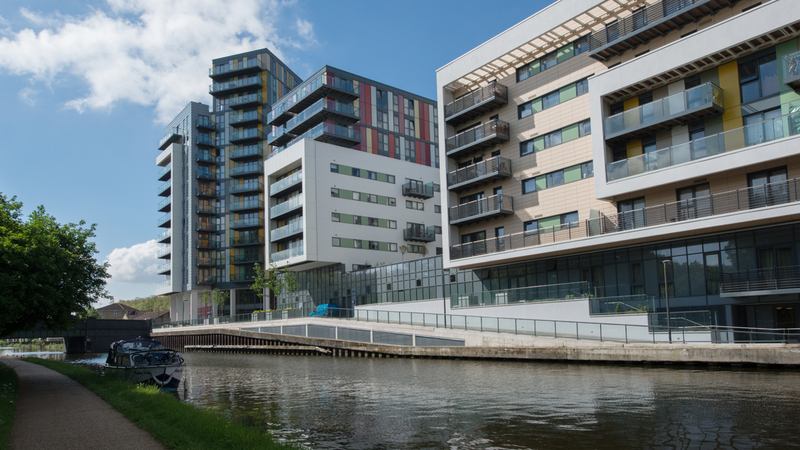 Pioneering architecture inspired by light, colour and water, this magnificent development occupies a fabulous location on the River Lea, just a 10 minute stroll from the Olympic area, and opposite 300 acres of open parks. 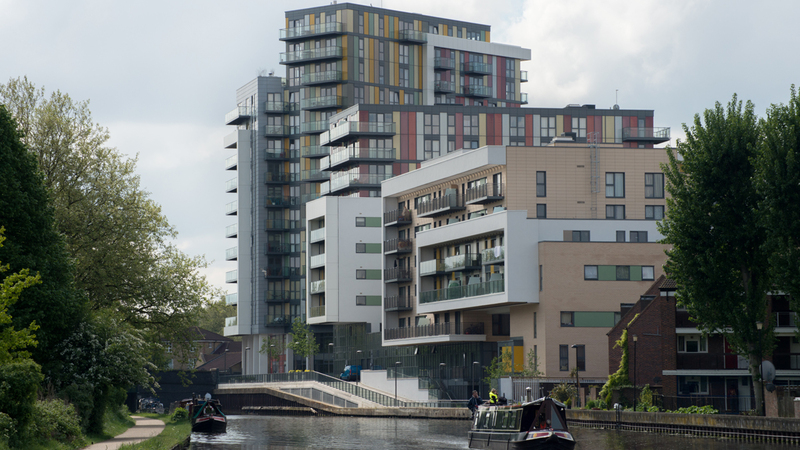 The project offers a range of apartments benefitting from private balconies, under-floor heating and video entry-phone systems, combined with an on-site gymnasium and dedicated concierge service. 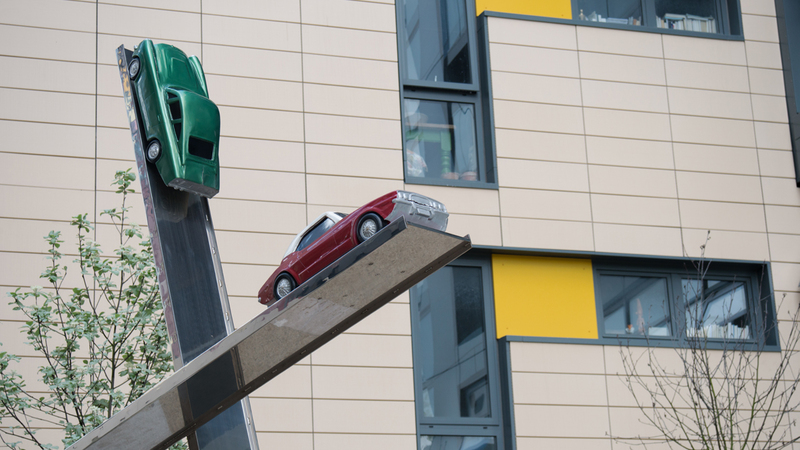 Stratford has transformed dramatically over the past few years. 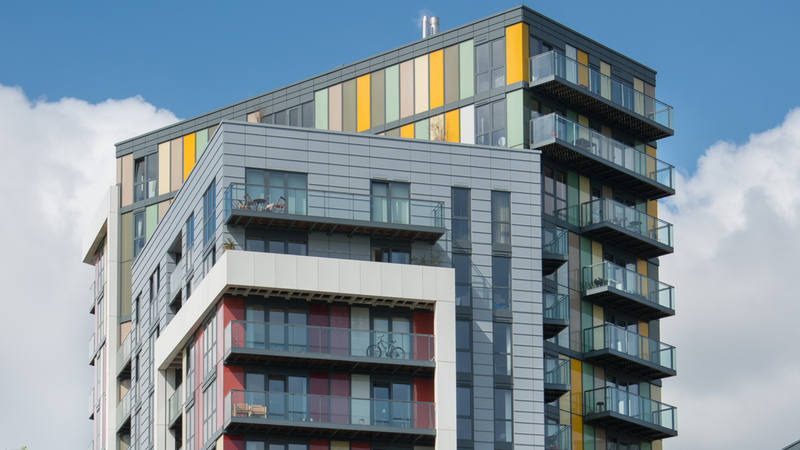 The 2012 Olympic Games became the catalyst for Europe’s largest regeneration project with Stratford experiencing £12.5bn of private and public sector investment. With 150 underground stations within direct access, and the remainder within just one interchange, no station in the capital is more connected. From Stratford station, the Central line will take you to The City and Central London in 11 & 19 minutes respectively. 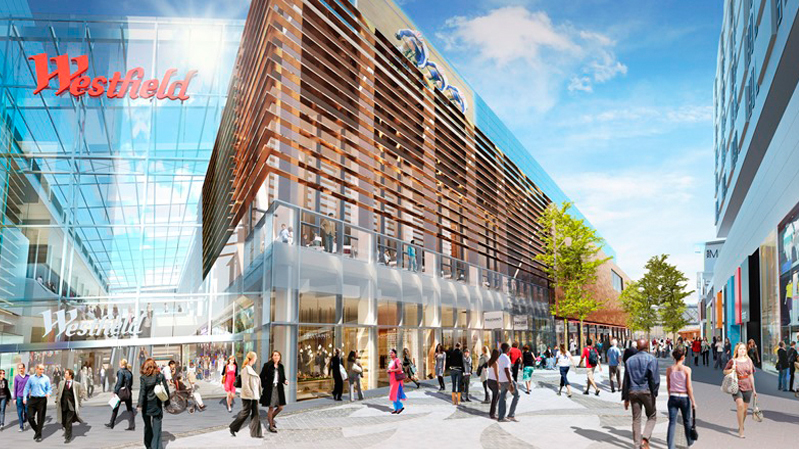 Stratford is also home to Europe’s largest shopping mall; Westfield Stratford City, which opened in 2011. 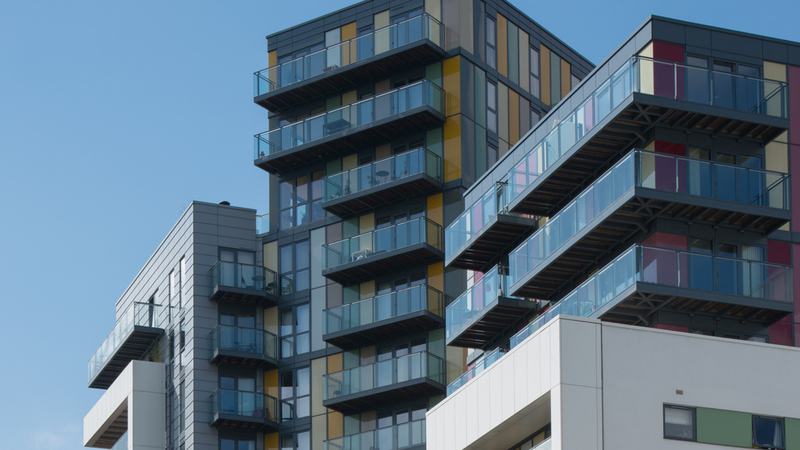 With a total area of 176,500m2, and anchor tenants such as John Lewis and M&S, it is a major attraction to tourists and London residents alike.